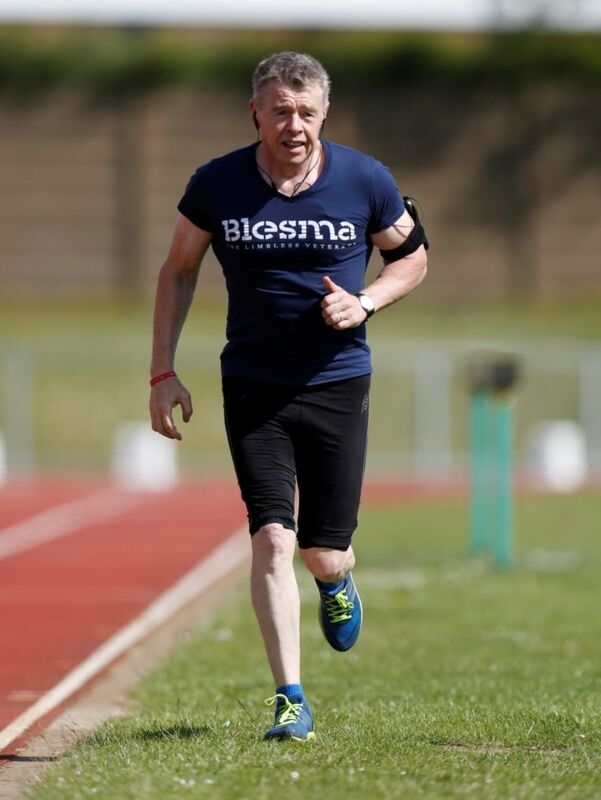 Major (retd) Rob Holland, Quartermaster for Lincolnshire ACF, completed a gruelling personal challenge during the National Athletics championships (Saturday 6 June) to raise money for BLESMA limbless veterans. 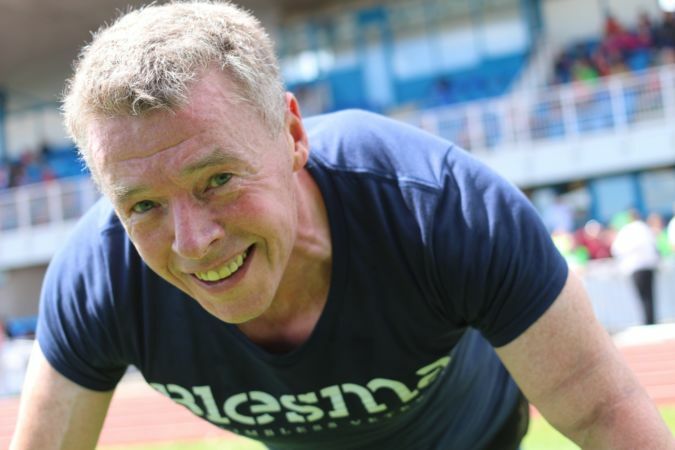 Rob successfully completed a 20 kilometre run interspersed with 1,000 press ups and 1,000 sit ups whilst the National Athletics event took place around him – showing the cadets that some of the older generation have the same grit and determination as the young! “This is part of a challenge I set myself to raise £500 for BLESMA and although I’ve reached that target contributions are still welcome", says Rob. “BLESMA does great work to help limbless veterans to lead independent and fulfilling lives but what really stirred me to action was the story of Ben Parkinson, who lost both legs above the knee when his Land Rover hit a mine in Afghanistan. For more pictures of Rob and the National Athletics event visit the Image Library.